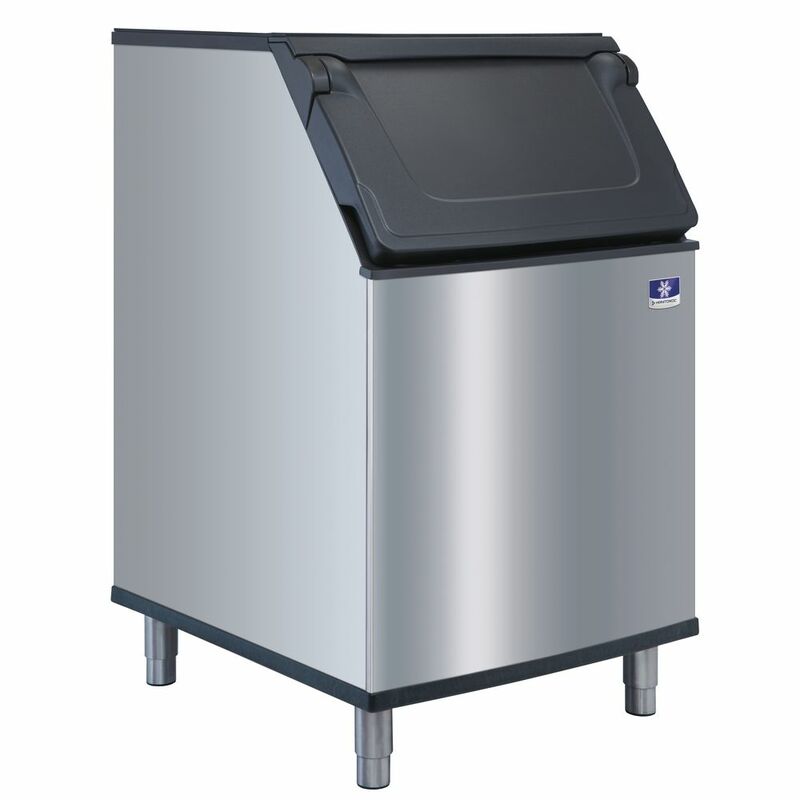 The Manitowoc 532 lb ice bin comes with a built-in ice scoop holder that hold ice scoop handle above the ice. An ergonomic NSF approved Sanitary Scoop included with each bin. The door has also been designed with built in side grips that allow for easy door lifting from any position, even one handed. Additionally, the ice bin features a door design that is angled at 53° allowing for easier access to ice. External material has a DuraTech Metal finish that is corrosion and smudge resistant allowing for easier cleaning. 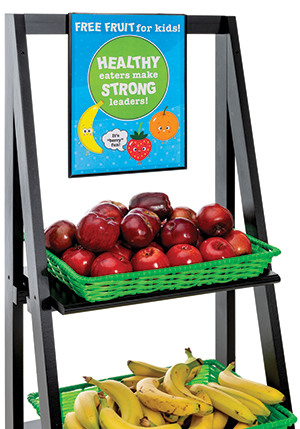 D-bins come standard with 6" adjustable stainless steel legs. The Indigo NXT Series ice machine features a 2.8" icon-based easyTouch® menu driven color display with smart programming. This ice maker also has intelligent diagnostics. This unit may be eligible for an Energy Star rebate. DuraTech™ metal finish is corrosion and smudge resistant that allows for easy cleaning. The 30" cuber has a 490 lb capacity per day of half dice shaped ice. 11.9 amps/115 volts/60 Hz/1 phase.